It’s been far too long since my last beauty post, and so I’ve pulled out all the stops for this one. I’ll be sharing my summer skincare routine with you all today, starting with the legs! Connock London do the most amazing body products made from kukui oil to keep your skin looking 100% radiant this summer. I apply a little oil to my legs and arms. As IPL hair removal is so huge right now, this has promoted me to get my Smoothskin IPL device out too! I had to stop using it when I fell pregnant but I’m making the most of it in my summer skincare routine again. A true life saver is a lip balm that works for you and your lips. 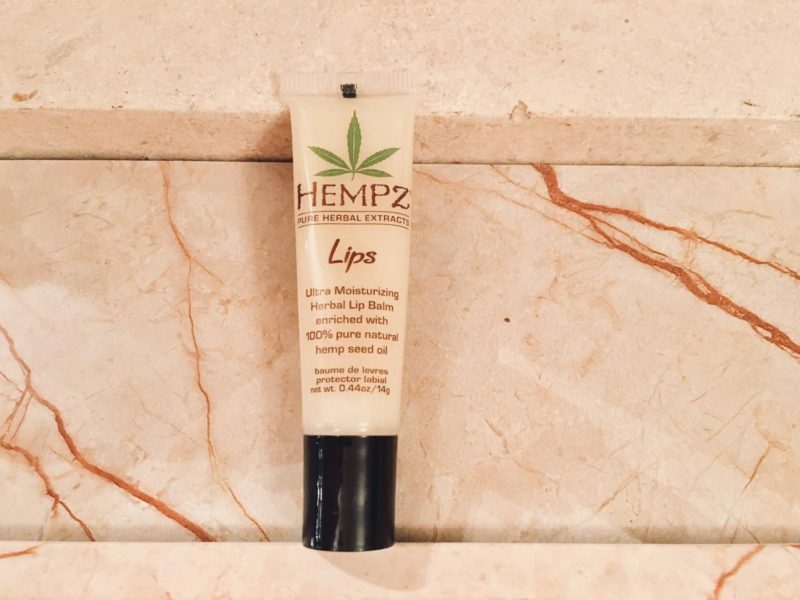 Mine is from Hempz Beauty, and contains pure natural hemp seed oil which keeps my lips hydrated like no other product I own. This next product is another key item in my summer skincare routine this year. It’s the Finishing Touch Flawless from JML Direct, which is just perfect for removing fine facial hair. I use this around my chin and upper lip as I can’t stand waxing or plucking these sensitive areas. 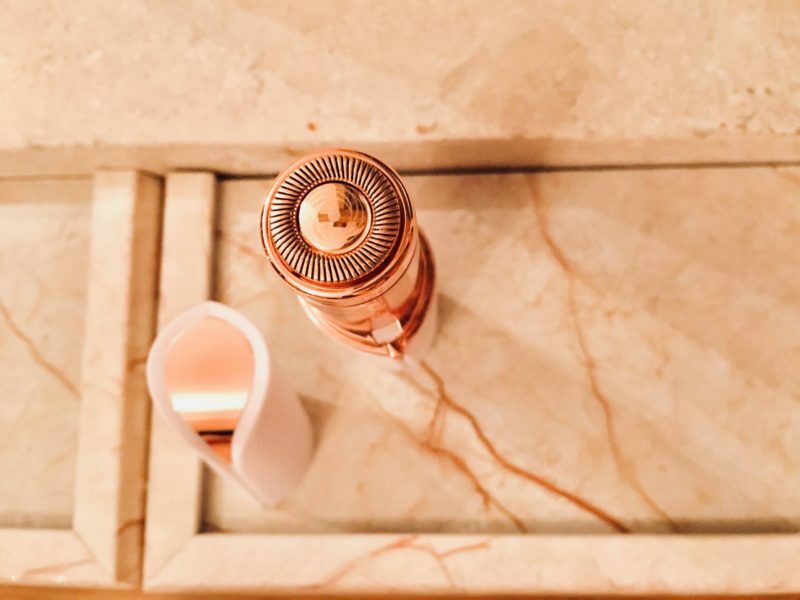 It’s got an 18-karat gold head and so easy to clean with its microblade system. Where was this product when I needed it years ago? JML always brings out the most innovative products and I’m a true fan since I got my very first gel bra back in 2005! Retailing right now at £19.99, go grab one while this product is hot on the shelf!! 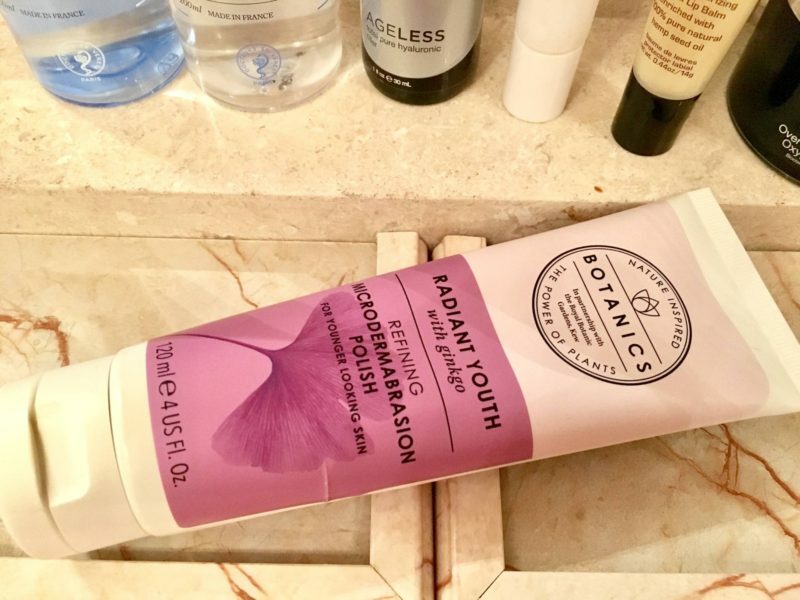 Another top pick from my skincare arsenal is this microdermabrasion polish from Botanics, available at Boots. I don’t use this every day, but when I feel my skin needs a refresh then I use this in the shower to make my skin feel great again! 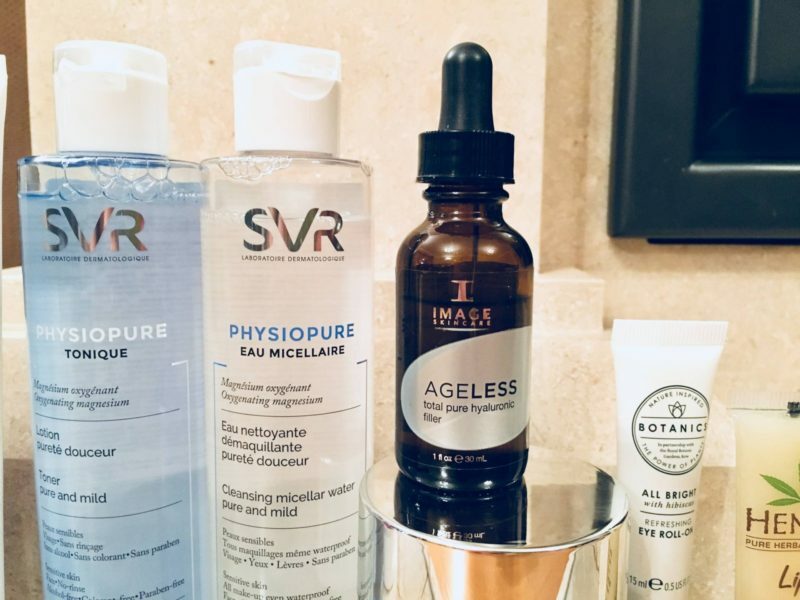 My toner and micellar water are from SVR Laboratoires, a French brand which are dedicated to scientifically create products that are anti-allergy focused. Available on Feel Unique and Look Fantastic with prices starting from around £4 and go up to about £15 so great prices! My previus blog post on Image Skincare will tell you all about this hyalurinic wonder. It’s been in my routine long before summer hit, and it will still be here when it’s over! Another Botanics product is the all bright eye roll-on, which is very much needed after a bad night with Alice. Finally, let’s talk about Heaven. 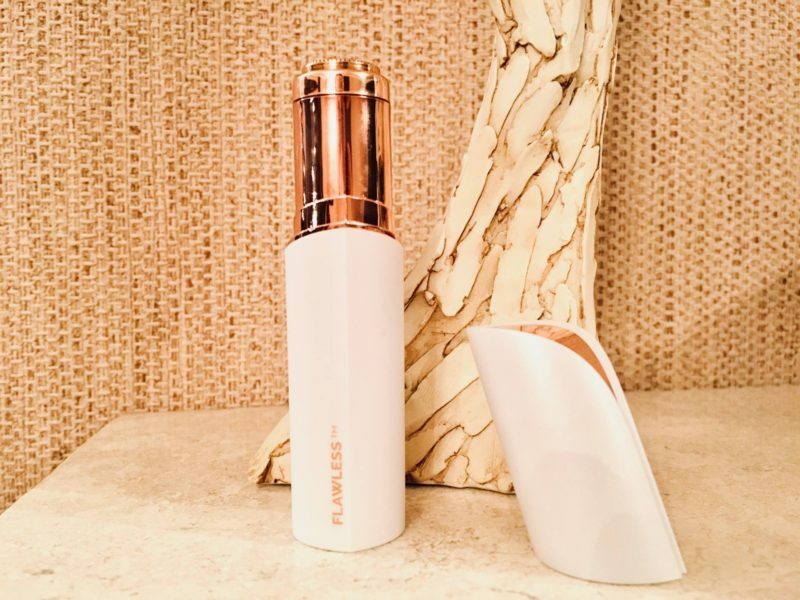 If you haven’t heard of Heaven Skincare before now, let me tell you it is one of the best companies out there in the beauty world in my opinion. 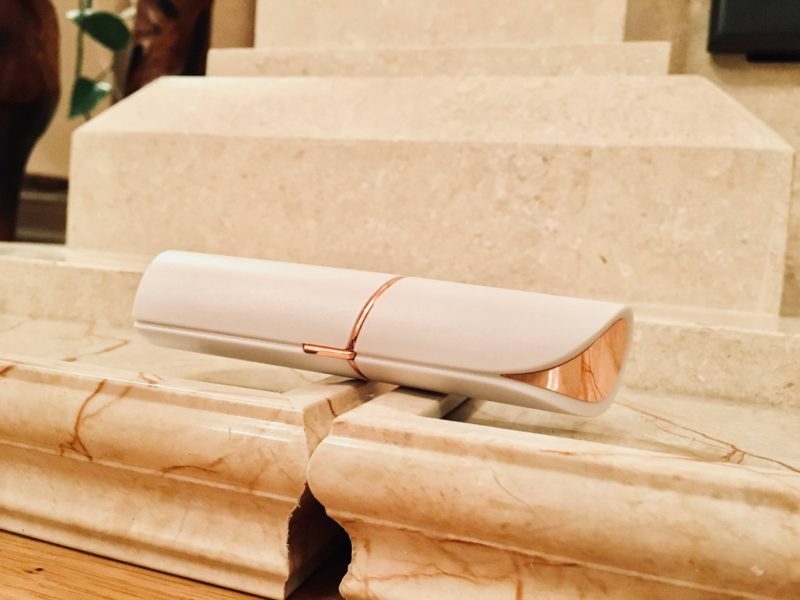 I first discovered the brand after a London blog event where I met the founder Deborah Mitchell. They were showcasing their bee venom mask range and since then, they have gone on to achieve some amazing things. The Heaven Skincare flagship salon also recently competed on a programme called Spa Wars, and obviously came away with a trophy. 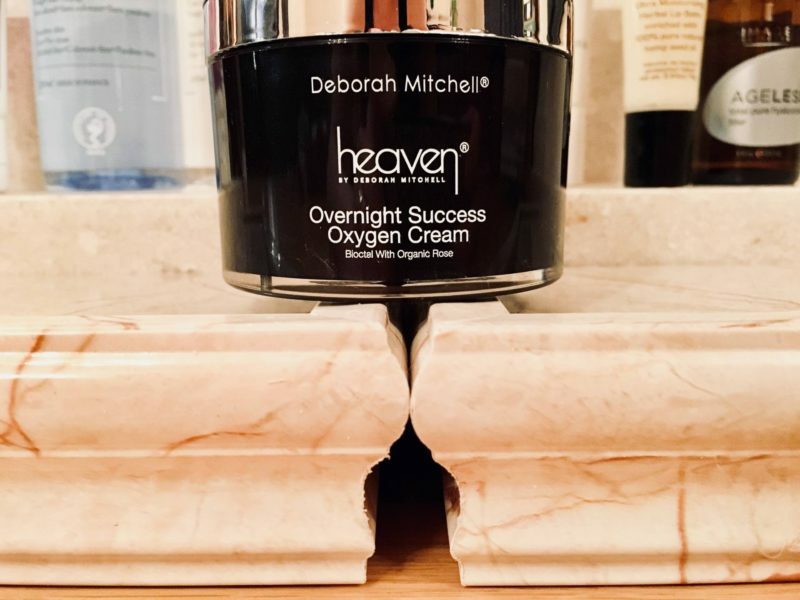 They are one of the biggest and most popular stalls at the Pro Beauty show in London each year, and I’m in love with so many of their every day essential products like this oxygen cream. Quality, luxury and pure heaven! 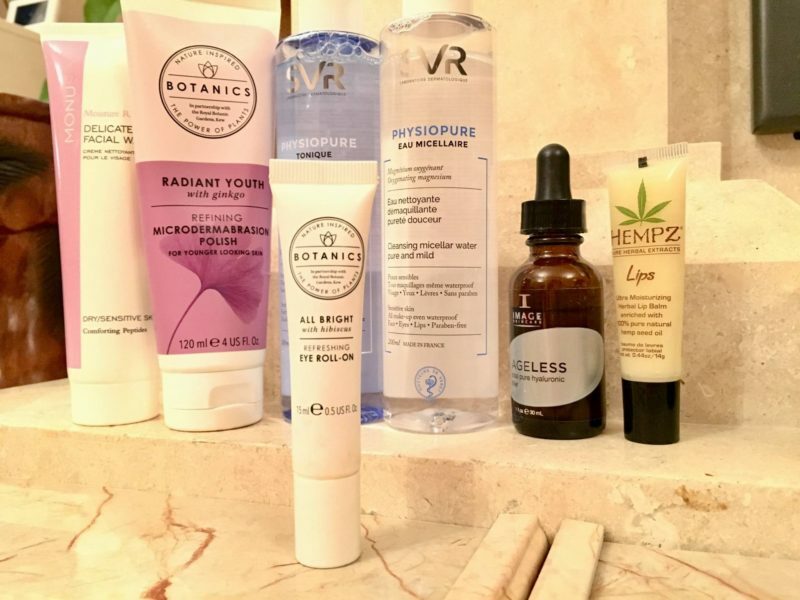 I hope you’ve discovered some fab new products and if you have any questions at all about my summer skincare routine then reach out with a comment below or on social! My latest foodie post is such a good one, make sure you read new gluten free discovery at the Cosy Club Ipswich.